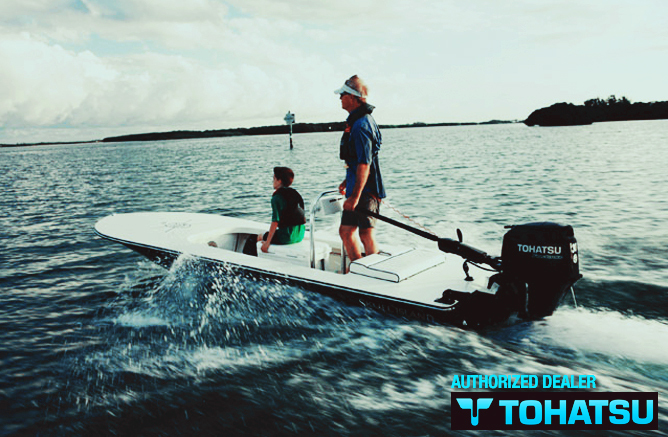 MARINE PARTS & SERVICE YOU CAN DEPEND ON! Serving Stanwood, Camano Island, Everett, Marysville, Lake Stevens, Arlington and the Puget Sound since 2006. At Stanwood Marine we offer a wide variety of services from basic boat maintenance to full rebuild and repowers. Our goal is to satisfy each and every one of our customers’ needs. We have been servicing the Stanwood and Camano area for the past 6 years.